SATS reported on Thursday that its fiscal second quarter net profit fell 9 percent on-year to S$65.7 million on the absence of a S$7 million gain on disposal of assets held for sale in the year-ago period and on lower contributions from associates and joint ventures. Those assets held for sale comprised the deconsolidation of SHK, restructuring of Jilin Zhong Xin Cheng Food and SG IPF, it said. Revenue for the quarter ended 30 September rose 4.2 percent on-year to S$453.1 million, SATS said in a filing to SGX after the market close on Thursday. That was due to increased volume growth in the Food Solutions and Gateway Services segment, it said. Food Solutions’ revenue rose 2.5 percent on-year to S$250.9 million, while Gateway Services’ revenue increased 6.3 percent on-year to S$201.6 million, it said. 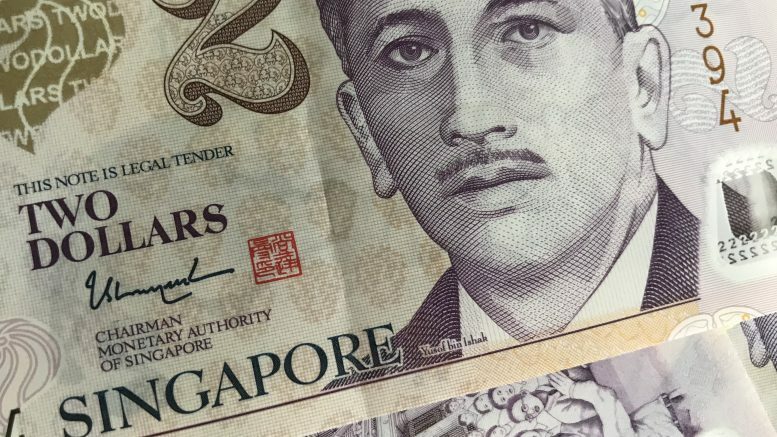 Its share of results of associates and joint ventures, net of tax, for the fiscal second quarter was S$14.0 million, down from S$18.0 million in the year-ago quarter, SATS said. It declared an interim dividend of 6.0 Singapore cents a share, flat with the year-earlier level. For the fiscal first half, net profit edged up 0.1 percent on-year to S$129.6 million, while revenue rose 3.6 percent on-year to S$8925 million, SATS said. SATS issued a cautious outlook amid geopolitical tensions. “In the near term, trade tensions and weakening sentiment are impacting emerging market currencies and trade volumes. At the same time, higher oil prices and competition in the airline industry will continue to result in pricing pressures on SATS,” it said. “Notwithstanding the short-term challenges, with aviation volumes and demand for safe, quality food set to increase, SATS intends to pursue organic and inorganic growth opportunities,” it added. Indeed, for the fiscal first half, the gross number of meals produced rose 9.5 percent on-year to S$38,200, even as the number of flights handled fell 3.6 percent on-year to 82,210, it said.